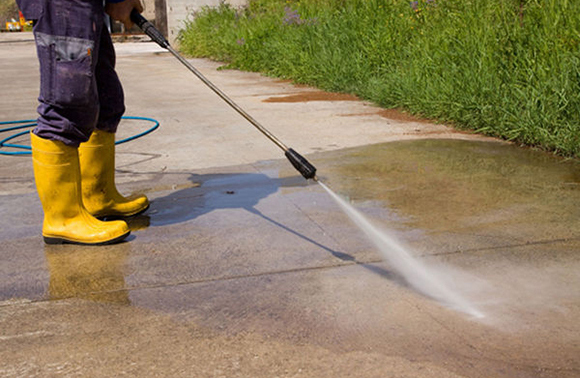 Pressure washing can be a great way to clean the outside of your property. This service should be undoubtedly high on your list of priorities. 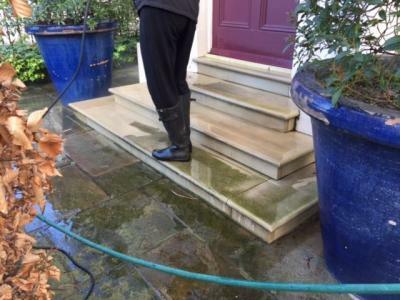 The build up of moss and algae on the external areas can make it very slippery and unsafe. 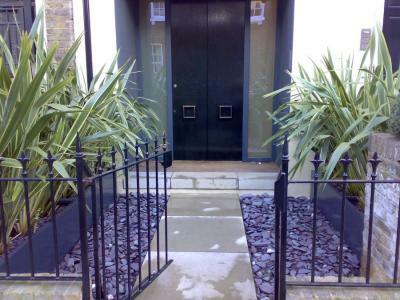 It also can spoil the look of patios and other paved areas in and around your garden. Using quality products and professional equipment we can clean any surface from concrete to tarmac and anything in between. 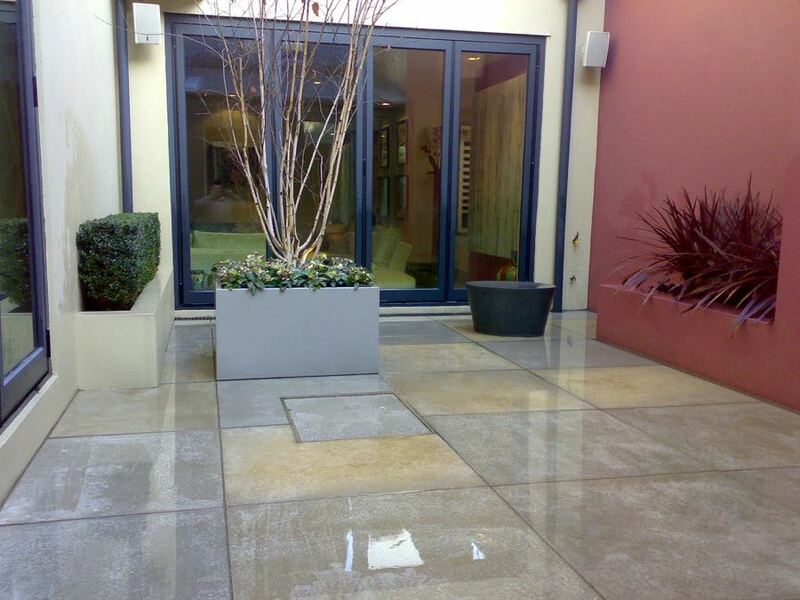 Your stone, stone features and even patio or your garden furniture can be brought back to life! 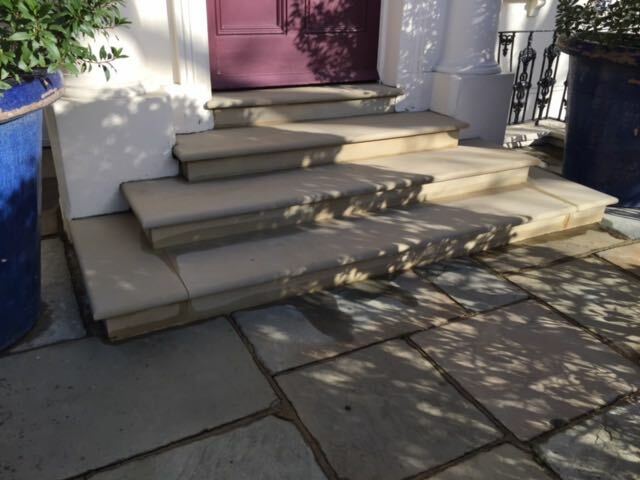 Our outdoor cleaning service can maintain your garden and property making it not only clean and fresh looking all year round but also help to keep it safe and protect from slips, trips and falls on outside pathways, patios and decking. 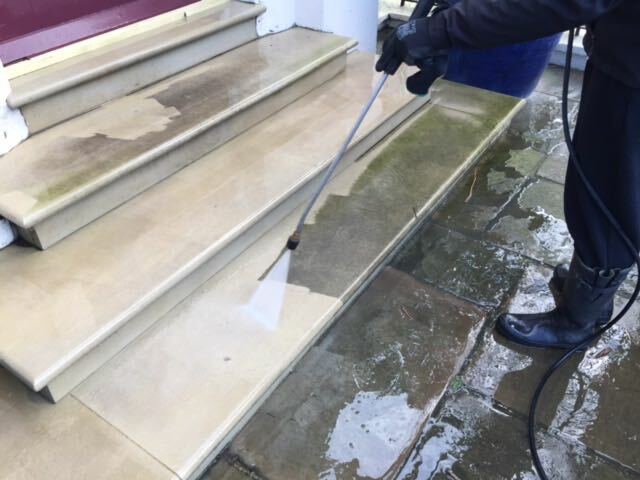 We can also provide pet and eco-friendly treatments and protection for all types of outdoor features, furniture, scolptures, water features.